Round 4 Putters is making flat sticks like no one else – they’re 3D printing them. Find out why in this interview. Do you want to play your best golf or end up in surgery? If you’d prefer the former, check out this interview with Sean Kuechenmeister from the NY Sports Science Lab. 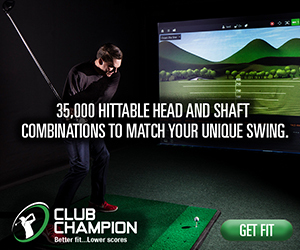 Thinking about joining a golf club but having difficulty picking the right one? 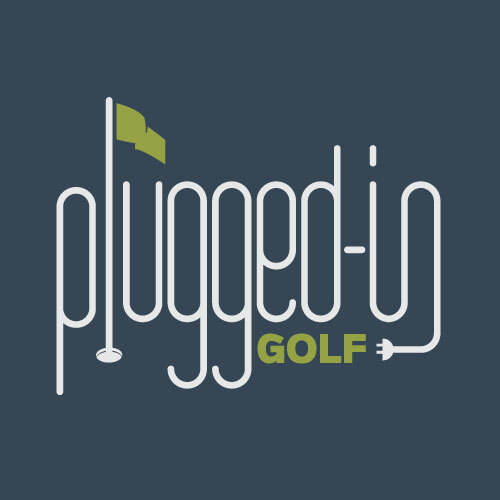 Golf Life Navigators is a free service built just for you. We are honored to interview golf course designer David McLay-Kidd of Bandon Dunes and Mammoth Dunes fame. Listen to him discuss his design philosophy and much more in this podcast. Tour Edge Exotics touts their new EXS line as the best in golf “pound for pound.” In this podcast, Jon Claffey explains what that means and why you should give them a try. Is the Tiger Effect having a real effect on growing the game? We discuss that with one of the industry’s leaders in this episode. True Spec Chicago and Movement 3 Golf share a unique relationship, pairing high end club fitting with cutting edge instruction. Learn more about it in this podcast. Youth on Course is making golf accessible to thousands of kids around the country by reducing green fees to $5. Learn more about this great organization in this episode. In this interview, Matt talks with legendary shaft designer John Oldenburg about what LA Golf Shafts is doing to shake up the industry. 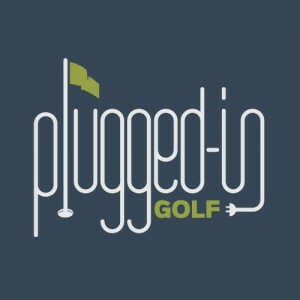 Zack Kupperbusch of Bridgestone Golf joins the PluggedInGolf Podcast to explain what’s new about the Tour B JGR clubs.